What is Melatonin Zn-Se Pierpaoli? Pierpaoli Melatonin Zinc-Selenium helps to re-activates and restores the nocturnal phisiological melatonin peak products by the youthful pineal gland. Pierpaoli’s Melatonin Zinc-Selenium was developed with the intent of achieving a peak in the release of Melatonin during the night, which helps re-establish the nocturnal peak of melatonin. 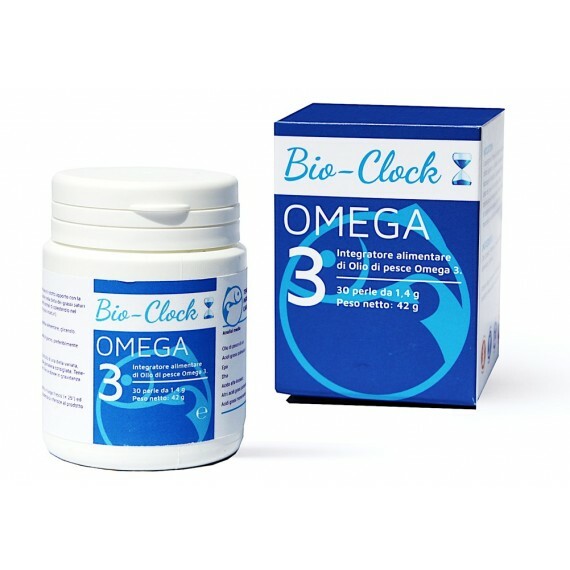 In the medical protocol developed Pierpaoli, Melatonin Zinc-Selenium could be helpful as a regulator and synchronizer of the body's internal biological clock (Bio-Clock) which favors the functional preservation and protection of the pineal gland, helping to restore and re-synchronize the entire system of biological and hormonal cycles and, therefore, support the recovery and conservation of the body's youthful conditions. Melatonin is a simple natural synthesized molecule, in addition to the pineal gland, melatonin is omnipresent in nature: it has also been found in many plants, including many for food use. In humans it is mainly synthesized by the pineal gland, which regulates the synthesis and cyclic secretion of hormones in our organism and is responsible for the nocturnal peak of melatonin. The nocturnal melatonin peak initiates a sequence of effects that keep the body in sync with the physiological cyclicity of hormones and cells. It is during childhood that the production of Melatonin reaches its peak, then begins to gradually decrease and dwindle away until it disappears in old age. Dosage: How many Melatonin Zn-Se Pierpaoli? “Melatonin isn’t like a drug, where a higher dose is more effective” says Dr.Pierpaoli. If anything, lower doses tend to be more effective. ”He recommends 0.3–1 mg per day of his brand new formulation Melatonin Zn-Se Dr Pierpaoli. Timing is equally important. Start with 1 tablet - 30 minutes before you want to go to sleep. In the first 2/4 weeks you may tend to wake up during the night, don't worry that's a signal that it's working! For about two hours before bedtime, stay away from digital screens and other bright lights, which create conflicts with your biological clock. Why is 1 milligram enough? Melatonin does not have a quantitative pharmacological value, as has been demonstrated in hundreds of scientific journals, but is only necessary to put at rest the pineal gland. The “physiological” (dose-dependent) effect of taking Melatonin is obtained within the range of physiological values of the endogenous plasma melatonin (50-200 pg / ml) with equal doses, in a young healthy adult, at 0.1-0.3 mg. It has been proven that doses of 0.3 - 0.5 mg are already effective and are able to perfectly imitate a youthful nocturnal peak. Administering 0.3 mg doses of Melatonin to adult males will result in blood levels close to physiological levels. A 0.3 mg dose of Melatonin is in fact sufficient to increase the level of Melatonin in blood about 120 picograms per milliliter, a level that corresponds to the nocturnal peak of melatonin in youth. It should, however, be considered that individual needs may vary according to differences in metabolism. Precisely because everybody has a different intestinal absorption, I prudentially suggest taking 1 to 3 mg. There is no risk of overdose. Melatonin is water-soluble, and the excess quantity is eliminated by kidneys in the urine. 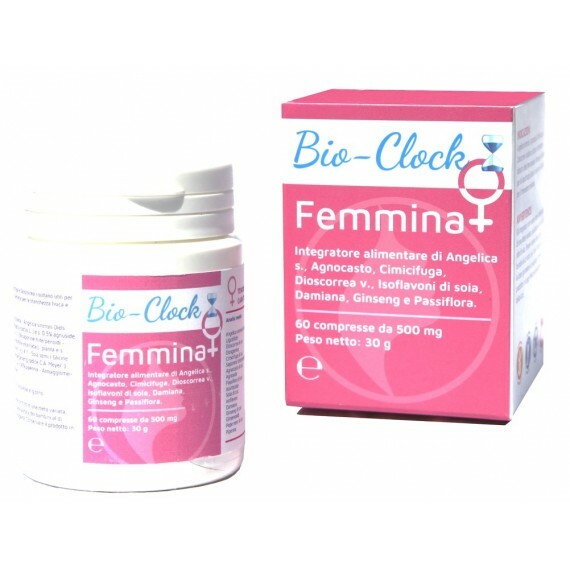 During a clinical study, a daily dose of 6 grams (or 6,000 times higher than recommended) was given to some women for a long period of time without the appearance of any side effects. In fact, as we have said, a dose of 0.3 - 1.0 mg Melatonin Zinc-Selenium tablets is normally sufficient to re-establish the nocturnal peak of melatonin to youthful levels and to saturate the organism during the night. ProVision® is an innovative formulation created to preserve eyesight. Food supplement with dry extract of Maqui and Blueberry, Zinc, Selenium, Vitamins E and A, Astaxanthin, Lutein and Melatonin. ProVision® has been formulated to cover metabolic and oxidative needs of the eyes in general and of the retina in particular and has been developed based on a clinical trial. 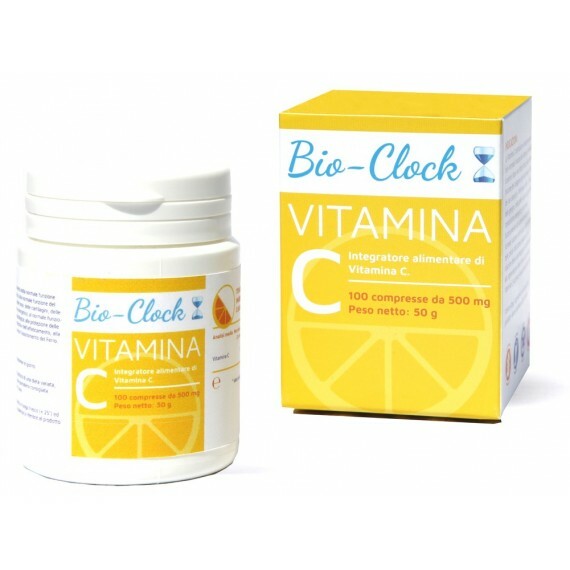 • Improves issues linked to visual fatigue. • Moreover, ProVision® provides precious help to all people experiencing age-related macular degeneration. The extensive use of computers, television, videogames and permanent artificial lights for hours every day, along with low humidity at home and in office, greatly stress and strain our eyes. In particular they “wear out” and “use up” the visual cells of the retina, which are “thirsty” for oxygen and minerals. Additionally, when they are stressed by an intense and variable light of changing wavelength (for example in discotheques), they tend to degenerate. 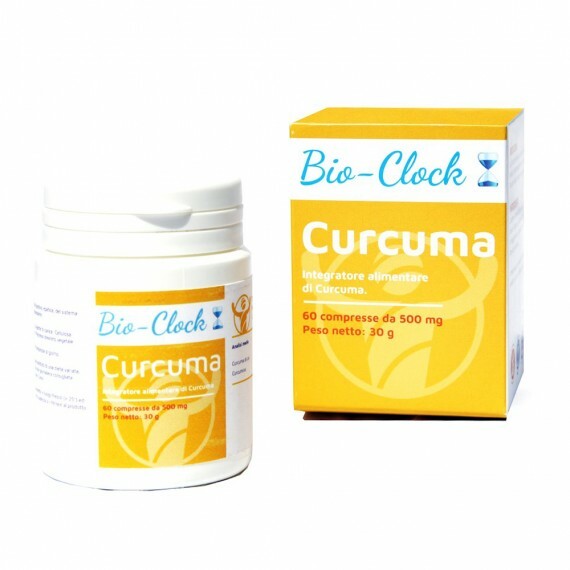 Take one tablet half an hour before going to bed, preferably between 10:00 pm - 12:00 am. Age-related macular degeneration of the retina (AMD) is a pathology that affects the macula (the centermost part of the retina). Today, it is considered to be the main cause of the loss of central vision (blindness) and, in industrialized countries, it is one of the leading causes of loss of visual acuity in subjects over 50. The dry form is the more widespread (85% of patients) than the wet form (15%). Those affected present decreased vision in the central area of the visual field and/or a deformation of images. AMD progresses gradually and can lead to complete and irreversible loss of central vision (complete blindness is nonetheless rare). 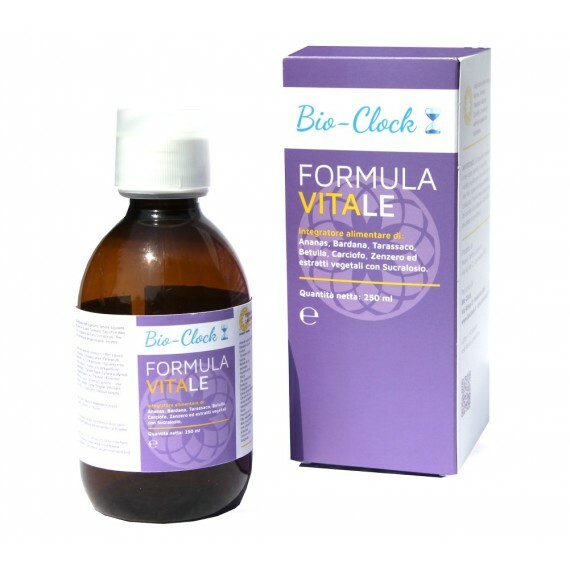 What is Formula KKS ALGA Dr.Pierpaoli? The KKS Algae Formula is specifically formulated to contain appropriate percentages of Klamath, Kombu and Spirulina algae, as well as alfalfa to supply the body with balanced doses of precious minerals. Supplementation with the Algae KKS Formula is indicated to favor endocrine stimulation, thyroid function, oxidative processes and increased basal metabolism. Thanks to the rich content of organic iodine in its algae, it stimulates enzymatic activity and thyroid function (including the synthesis of thyroid hormones T3 and T4). And since the thyroid controls metabolism, it actively increases basal metabolism. One very important aspect of the KKS Algae Formula is its chelating action on heavy metals present in the body, since the algae it contains are capable of capturing, binding and eliminating extremely toxic elements, such as mercury, lead and cadmium, in the form of aggregates. Spirulina is a unicellular microalgae of green-blue color (due to the presence of phycocyanin) that grows in alkaline waters. Called "food of the future,” it contains a large amount of nutrients. It contains more than 65% proteins (vegetable) which can be easily assimilated, carotenoids, including vitamin A, all group B vitamins, vitamin E, mineral salts, trace elements, enzymes, antioxidants and fatty acids which are essential for the body. The most ancient in evolutionary terms, it has been known since the times of the Aztec warriors who would eat it to stay physically strong and maintain resistance to fatigue. Kombu is a seaweed of dark brown color, rich in iodine, phosphorus, potassium, glutamic and alginic acid, vitamin A, B1, B2, C and fibers. It supplies iodine, a mineral of which it is particularly rich. 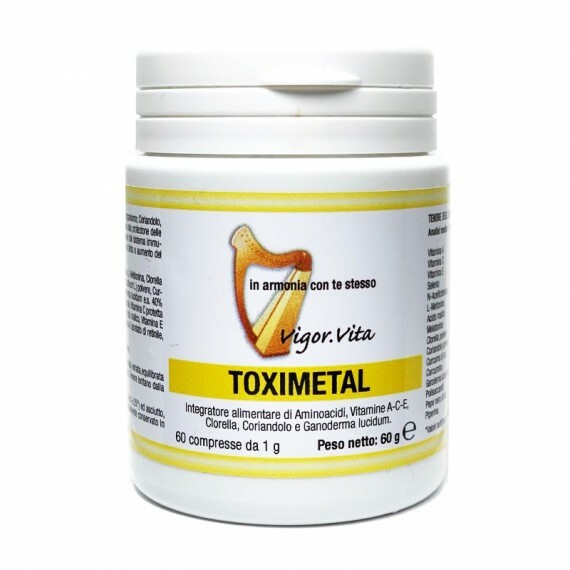 It has been determined that the world population (excluding certain populations of Japan and a few other nations) suffers from a severe shortage of this mineral without which the thyroid gland cannot work. Klamath is an algae that lives in the volcanic lake of the same name in Oregon (USA). 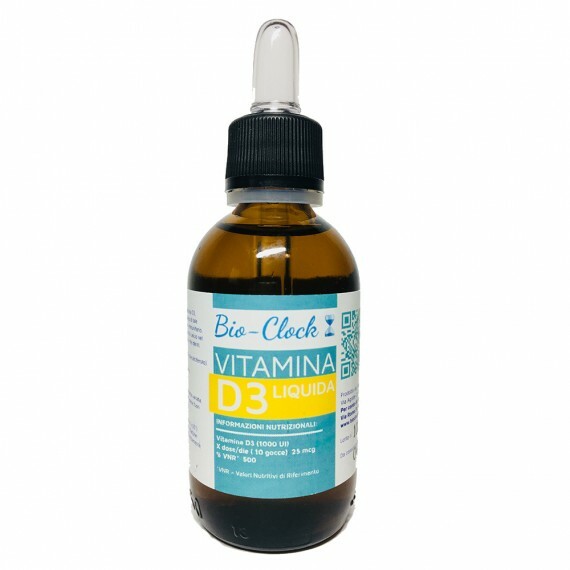 It has a high nutritional profile, as it contains over 30 minerals and trace elements essential to health and 12 vitamins, including all those of group B and the important and a high concentration of the rare vitamin B12. It also contains a variety of molecules and pigments, essential amino acids, proteins, fatty acids and other elements necessary for the body. it has been known to give energy to animals that feed on it, since ancient time, including Arabian horses. 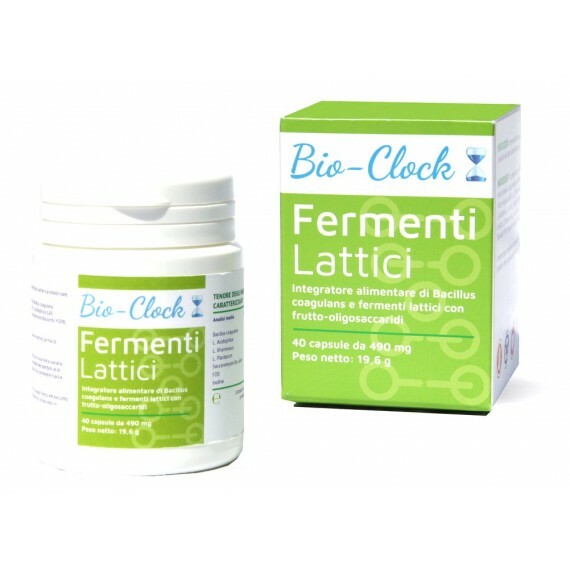 It is taken as a source of proteins, vitamins, enzymes and mineral salts. In agriculture, thanks its deep roots, it is able to bring precious minerals to the surface that enrich soil at the surface, as in the case of corn crops. Disclaimer: All Information published on this web-site have purely an educational purpose.  All content, articles, posts, any type of communication provided by the customer service meant to help and not replace the relationship between the patient and his general practitioner. These information cannot be considered as diagnosis or as alternative to a medical examination/visit. 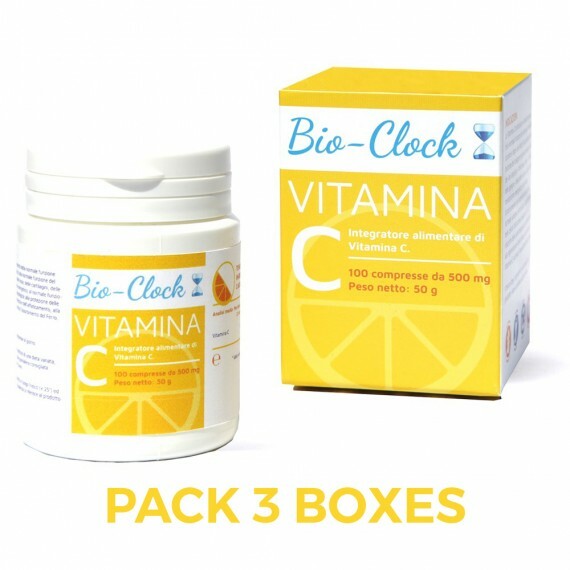 BIO-CLOCK is not responsible for any potential health effect of customer that reads and follows information on this website.All readers must talk to their practitioner before starting any specific diet or lifestyle, especially if they assume ad-hoc drugs.